Perfect for the donut lover in your life! 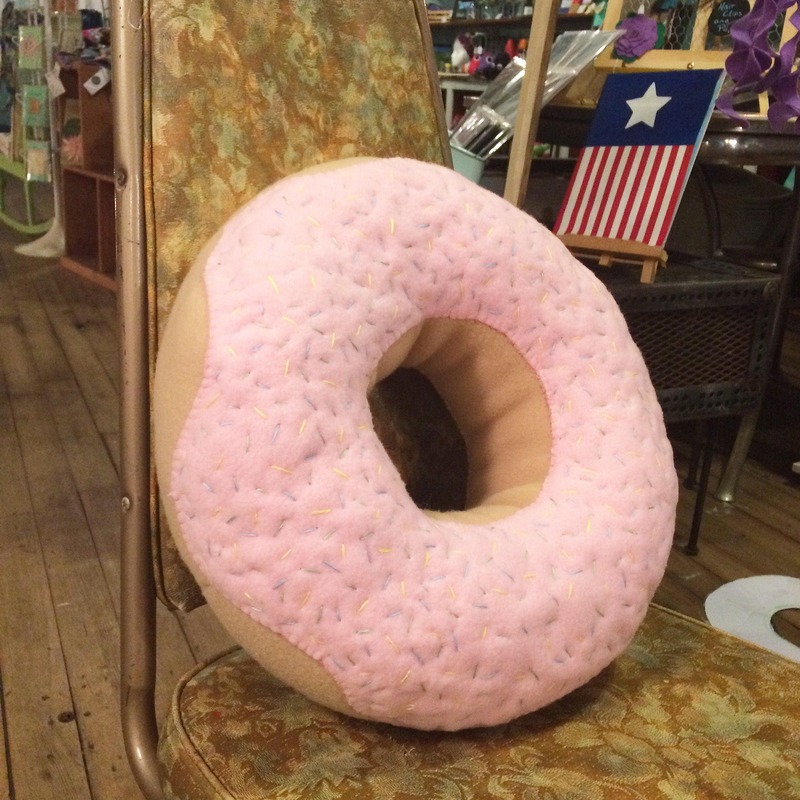 This big doughnut pillow is handmade with fleece and polyfil. Features blue, green, and yellow sprinkles on pink icing. (Please allow for slight variation due to the handstitching of sprinkles.) Also available with chocolate and vanilla colored icing, with or without sprinkles! Measures approximately 14" x 14" x 6". 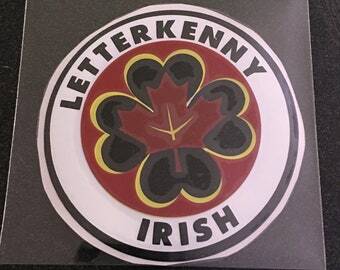 Letterkenny Irish Hockey Decal Sticker 3.5"